Hasbro has listened to the complaints of fans who were outraged that Rey was excluded from the “Star Wars” Monopoly game and says it will include her in the next version of the game, available later this year. “We love your passion for Rey, and are happy to share that we will be including her in the Monopoly Star Wars game, available later this year,” Hasbro tweeted from its account on Tuesday. On Monday, it came to the attention of many fans that Amazon offers a “Star Wars” edition of the classic Monopoly game for $25, which includes four character tokens: Kylo Ren, Finn, Luke Skywalker and Darth Vader. However, Rey, who is considered the hero of “Star Wars: The Force Awakens” and undoubtedly one of its main characters, isn’t featured. Throughout November, fans used the hashtag #WheresRey on social media to protest the absence of the character’s likeness in a box set of action figures from the film, as well as a lack of Rey-themed toys in aisles overall. 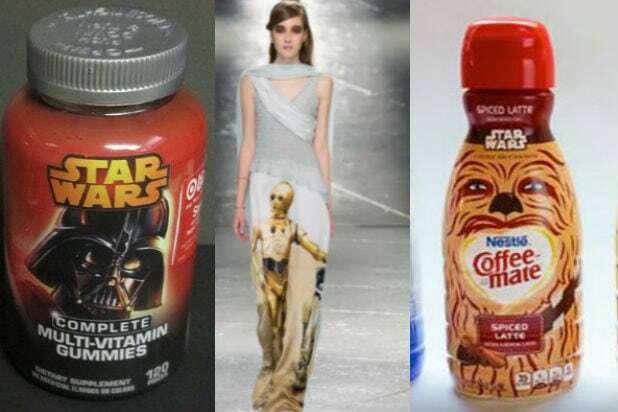 Kylo Ren, Chewbacca, Finn, Poe Dameron, a Stormtrooper and a TIE Fighter pilot were included in the set, however, igniting criticism of the store and Hasbro for including two generic troopers while excluding Rey. Captain Phasma, played by Gwendoline Christie, is also missing. 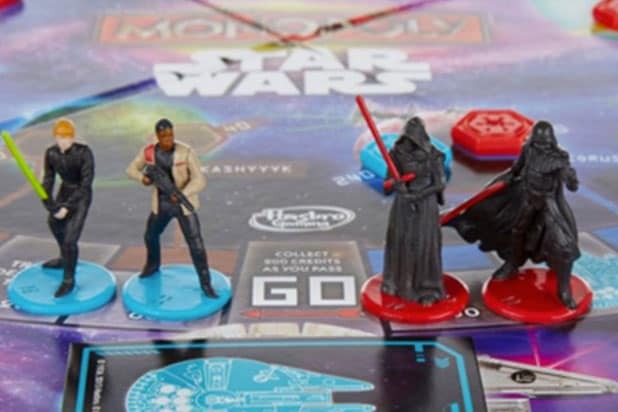 In light of the outrage about the Monopoly game, a Hasbro spokesperson told Entertainment Weekly that “the Star Wars: Monopoly game was released in September, months before the movie’s release, and Rey was not included to avoid revealing a key plot line that she takes on Kylo Ren and joins the Rebel Alliance,” and that she was featured in various other Hasbro games such as Guess Who.